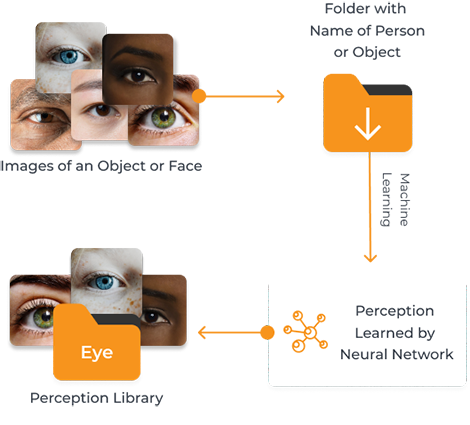 A perception is a neural network model trained to recognize a group of visual data and associate it with features — objects, concepts, faces, actions. 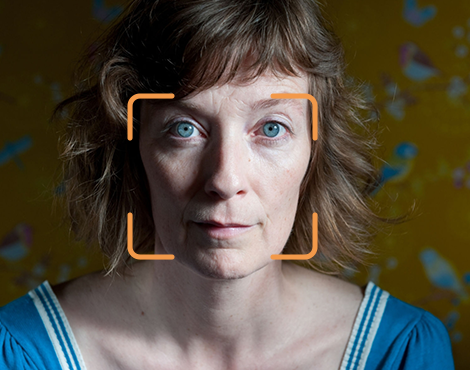 Chooch has perceptions which you can test out now like cars or flowers. Chooch can recognize a Toyota Prius or a Hibiscus flower, for example. To try Chooch, sign up for a free account. When Chooch receives an image or video via its API, such as one with an apple, the Chooch Smart Network is triggered. The Chooch Smart Network decides via its input network which perceptions to make predictions on, in this case fruit. 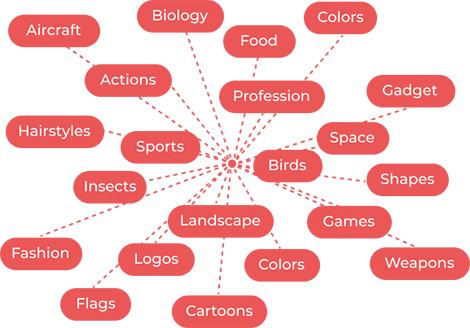 Chooch then feeds the image data into the fruit perception, and the highest probability matches are displayed as metadata. Chooch then sends back the metadata about the image or video, like the type or state, type, color or species of an apple. As with humans, perceptions can be very specialized or granular, like an apple is a type of fruit, a color of apple can be green, a species can be granny smith, or state of apple can be rotten, and so on. In this way, Chooch can be trained in any domain to be a visual expert from the macro to the micro. 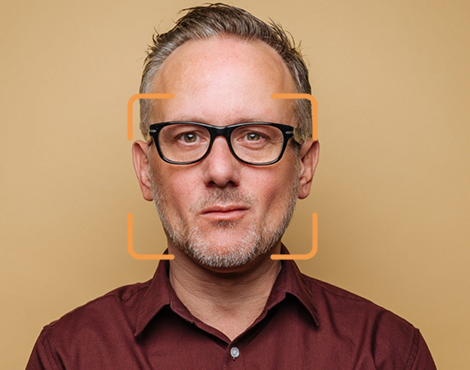 Your organization can train Chooch to have perceptions that you need for your image recognition needs by creating a perception then uploading images, individually or en masse. 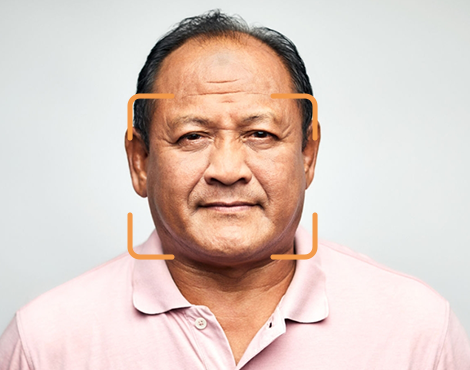 Examples are the faces of your employees, or cancer cells, or satellite images of trees, or body features like elbows or eyes, or retinal scans. We also provide training services to enterprises, and we have partners who can also provide training and integration services. 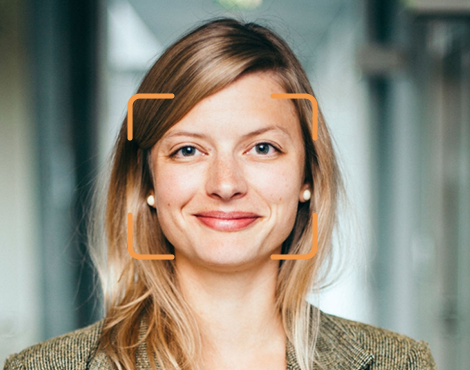 Facial recognition works very similarly to identifying objects in photos and videos with metadata. 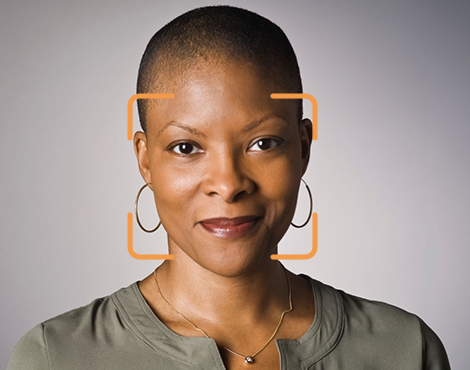 After training your perception library with as few as five images of a person, Chooch can then match a face in a photo or video. 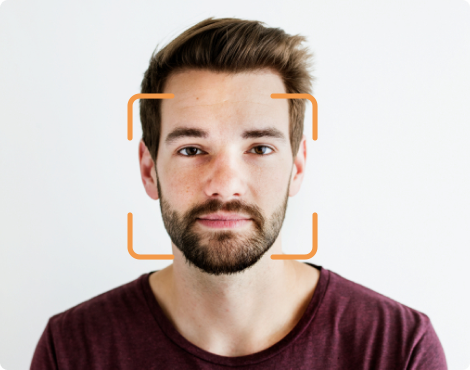 Facial recognition has many use cases, from security to authentication, and Chooch can determine whether a real face is being presented - or an image of a face. 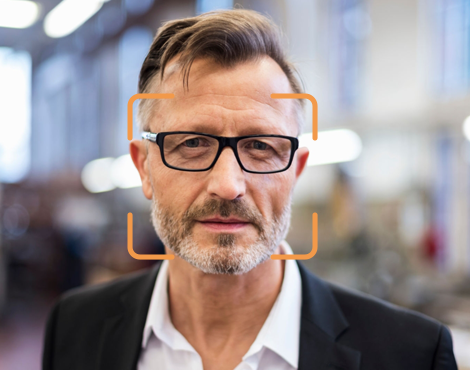 Anyone can try the Facial recognition feature with a free account, or scale this to an organization of any size. 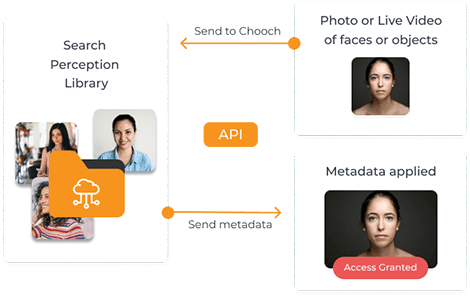 Our API is literally the key to using Chooch for fast, accurate facial recognition and image recognition within your organization. You can rapidly train Chooch’s neural networks to recognize anything for your computer vision needs, and integrate the API into your enterprise or consumer facing apps. You will find your API key in the settings tab of your dashboard when you create a free account. Please sign up to start using Chooch or visit the API documentation page for technical details.